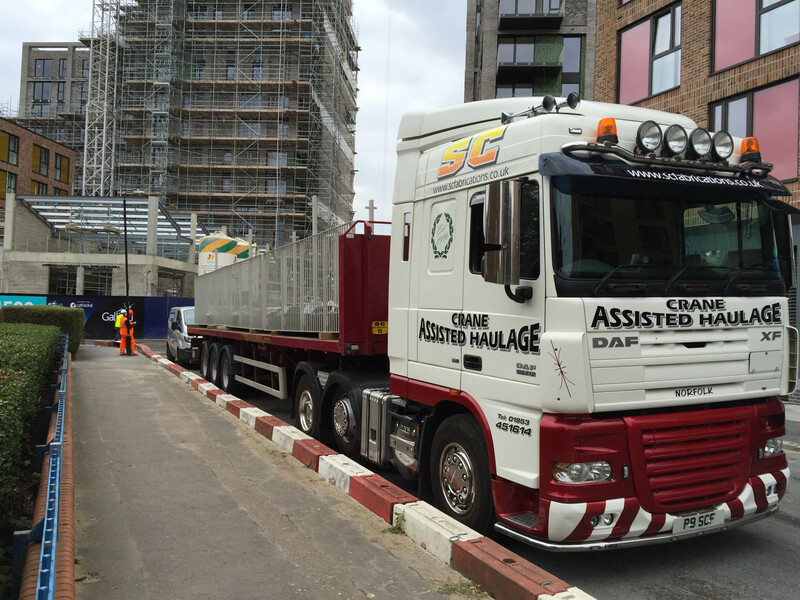 SC offer a range of haulage and steel transport to customers throughout the UK. We have a range of lorry units and trailers to ensure no matter what you needs, SC can cope. We can offer self loading and un-loading lorries through our crane lorries on both articulated and rigid units. These offer the best combination and take out the worry of on-site lifting gear. 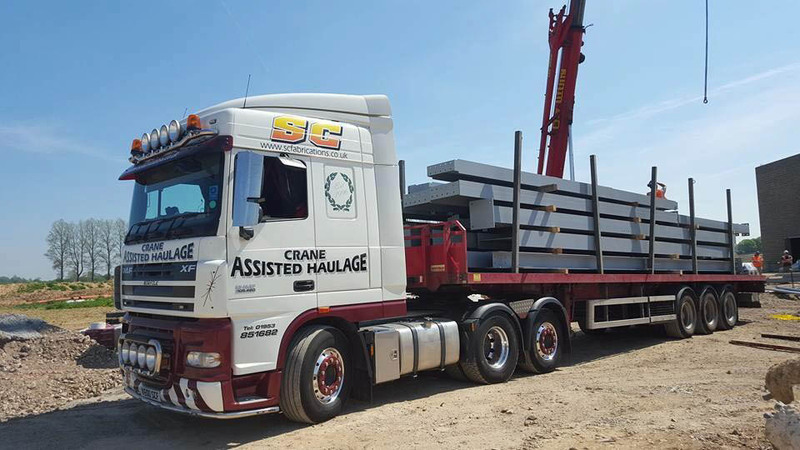 We also offer non crane assisted lorries for steel haulage from our base in Norfolk – these lorries can be teamed with a standard flat trailer or covered trailer with a curtain side and sliding roof. We currently work with a number of steel erectors and manufacturers throughout the UK – giving us near unrivalled knowledge in sites, delivery routes and the ability for part and full load returns from a variety of destinations on a daily basis. For more information on steel transport please contact us by clicking here or call us now on 01953 451614.